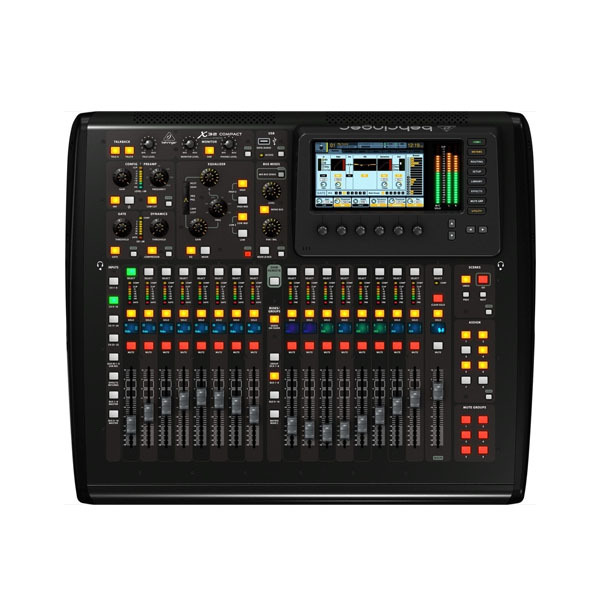 Behringer’s X32 Compact digital mixer packs everything you need to easily mix and record a live show into a svelte, roadworthy package. Behringer’s X32 Compact digital mixer packs everything you need to easily mix and record a live show into a svelte, roadworthy package. But with its amazing-sounding Midas-designed mic preamps, this mixer is also at home in the studio. 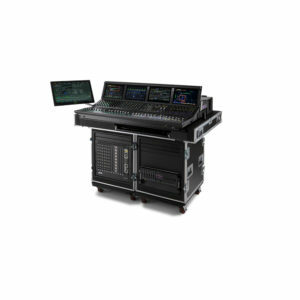 The X32 Compact’s 40 inputs and 16 mix buses give you the flexibility you need, while a USB interface delivers instant compatibility with major DAWs. You also get serious signal processing that can be quickly configured for sessions of any size. Factor in its amazingly intuitive interface and you have a winner: Behringer’s X32 Compact is for you. The Behringer X32 Compact digital mixer boasts massive I/O for its compact size. 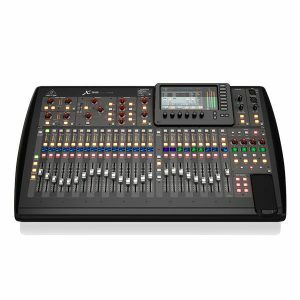 Fitted with 16 great-sounding programmable mic preamps, eight XLR outputs plus six additional line I/O, two headphone connectors, and a talkback section with an integrated or external mic, the X32 Compact lets you do sizable shows without the fear of running out of I/O. A built-in expansion port for audio interface cards or digital networking bridges expands the X32 Compact’s functionality as needed. Got a really big show coming up? 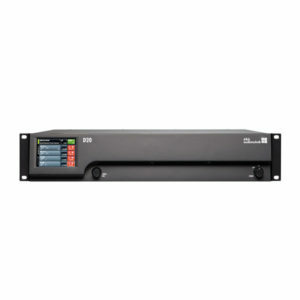 The X32 Compact has a ready 48-channel digital snake via two AES50 ports that feature Klark Teknik’s SuperMAC networking capability for ultra-low jitter and latency. For the design of X32 Compact’s programmable preamps, Behringer worked with sister companies Midas and Klark Teknik to develop programmable, studio-grade mic preamps that deliver enhanced dynamic range, superior common mode rejection, and vanishingly low harmonic distortion (THD). These preamps sound amazing! Behringer X32 Compact digital mixer’s X-USB interface lets you record your tracks straight into your DAW. How convenient is that? Right out of the box, you get compatibility with ProTools, Logic, Cubase, Studio One, and nearly any other ASIO or Core-Audio compatible DAW! 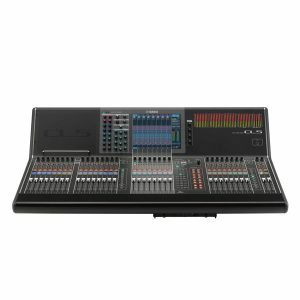 With Behringer’s X32 Compact digital mixer, you can assign signals to eight DCA (Digitally Controlled Amplifier) groups, with simultaneous group level control via dedicated 100mm motorized faders. The X32 Compact has a talkback section (with a built-in mic) that lets you communicate with the artists. The X32 Compact’s robust scene management lets you take snapshots of your mixes that you can recall later. You can even save them to a USB stick! What’s more, there’s a high-resolution 7″ daylight-viewable color TFT display for easy viewing of your workflow components and parameters.